The FloraCup® 4-Pack Mini in combination with the Modiform® 7470 Mini Plant Tray makes for a versatile and prodigious multi-plant package. The FloraCup® 4-Pack Mini can hold up to four mini plants making it easier to sell multiple plants and easily increase sales. The special box shaped bottom holds the Modiform® 7470 Mini Plant Tray and its delicate contents securely in place. The built in carry handle is an added convenience that is consumer friendly. The FloraCup® 4-Pack Mini is available in eye-catching reflective metallic colors with a mirror like finish on the interior that gives a fuller appearing presentation. 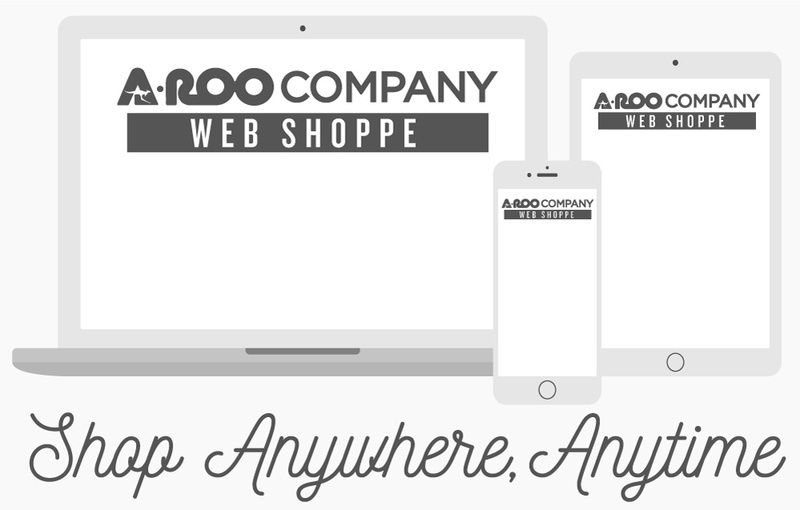 Contact an A-ROO Company Sales Professional for more information.